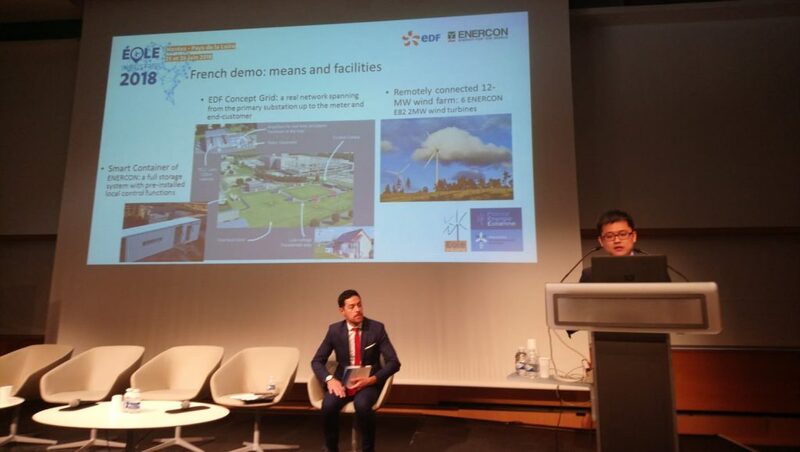 EDF and Enercon consortium members of the EU-SysFlex project were invited to have a common presentation during the Eole Industry workshop in France. 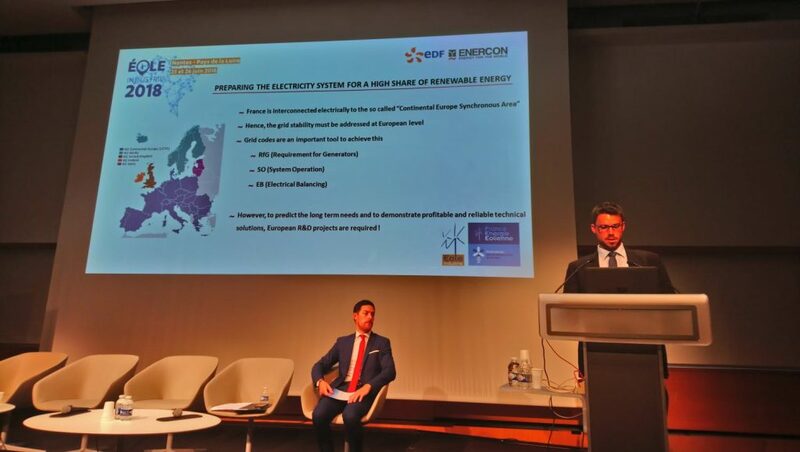 Their presentation consisted of the project overview with special focus on EDF – Enercon demonstration project. Eole Industrie is a French industry event organised by France Energie Eolienne. This year’s edition explored the theme of Wind and Offshore Electricity: Perspectives and Technological Innovations.